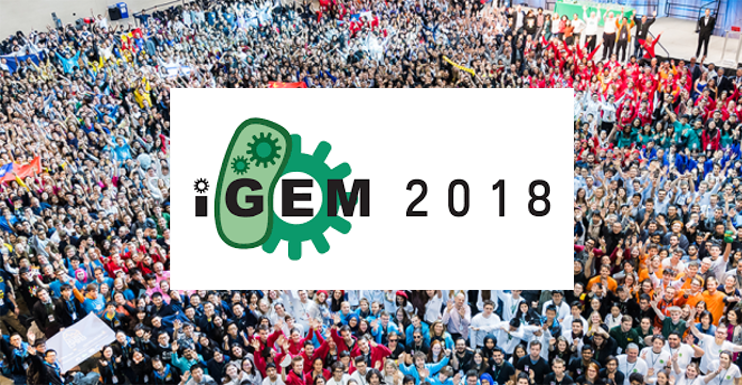 We are proud to announce that our 2018 iGEM team has been selected. We had the largest number of applicants to date, from which 20 were selected to attend an afternoon of interviews. Each student had to present details of their favourite synthetic biology application whilst the interview panel assessed their enthusiasm and the level of research they had done into this concept. We wish the team the best of luck, and know that they will have a great summer working on their iGEM project and will make the University proud when they present in Boston.